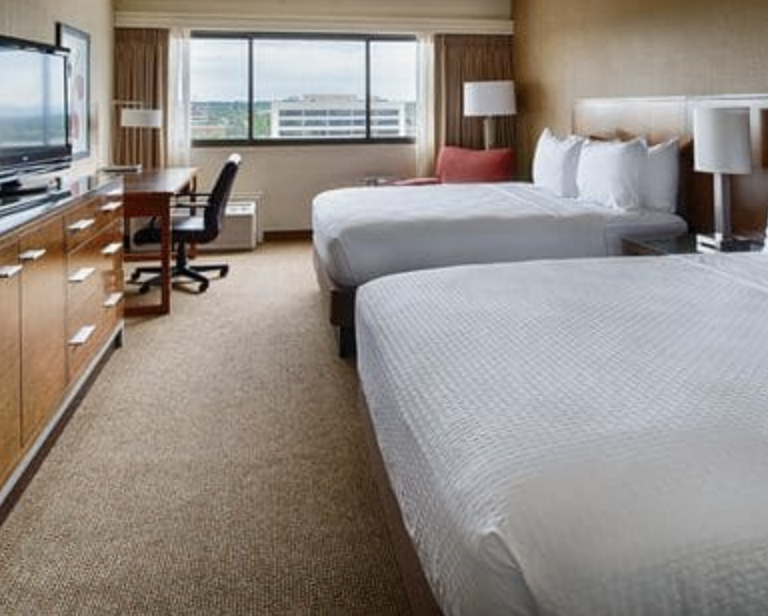 Discounted hotel rates are available to KuroNekoCon attendees. Make the weekend a getaway vacation by booking with one of KuroNekoCon’s preferred hotels! Receive discounted rates by booking through KuroNekoCon. Offers available on a first come, first serve basis and only in limited quantity. Offers must be booked through the links available on this page to qualify for discounted rates. Booking links will redirect away from the official KuroNekoCon website. Do you love Science Fiction and Fantasy almost as much as you love anime? Spokane’s Science Fiction and Fantasy convention, SpoCon, takes place the same weekend as KuroNekoCon this year at The Historic Davenport hotel – less than a mile from the Spokane Convention center where KuroNekoCon is being held! The first few KuroNekoCon attendees who book with the SpoCon room block at The Historic Davenport and send their KuroNekoCon registration receipt and hotel booking receipt to SpoCon at registration@spocon.org will receive one (1) complimentary SpoCon membership in the name of the person who booked the hotel room. 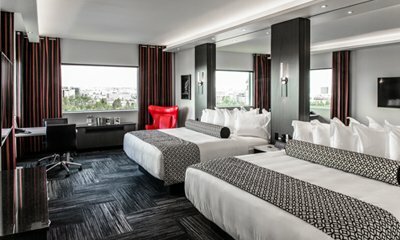 1 King Bed or 2 Queen Beds, Starting at $139/night. 2 King Beds, Starting at $159/night. 2 Queen Beds, Starting at $150/night.